Namaste! Hello! Hi! Aloha! Salaam! Thank you so much for stopping by & for your interest to know more ABOUT ME! Welcome to my Blog- 'The Explorer of Miracles'- my world of reality & fantasy. My personal space in cyberspace reflects some words direct from my heart & mind. FICTION, POETRY... my imaginative stories & poems on varied topics you'll find. Do feel free to explore posts on SOCIAL issues, FOOD, TRAVEL & more. People say I'm gifted with ideas, talent, originality & creativity! Winning means the World to me & I put in my best with sincerity. 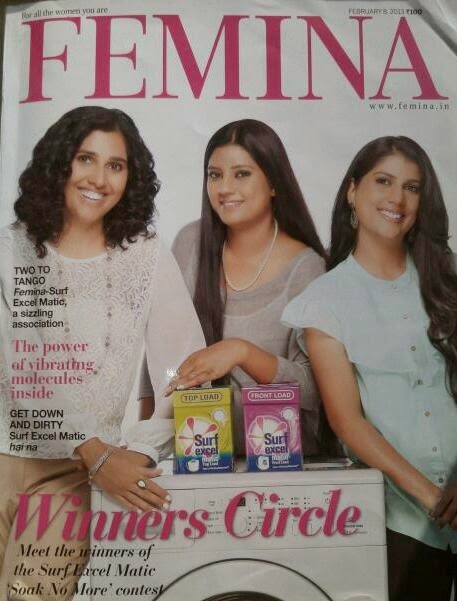 Left- Anita on the cover-page of FEMINA mag. The World Explorer in me loves to explore without any boundary! My Blog's Name- 'The Explorer of Miracles' is self-explanatory! Words help me explore miracles & feel nice! Do feel free to write to me. Note- All the content on www.anitaexplorer.com is copyrighted to Anita. Do not reproduce without the author’s permission. Congrats to you for the Liebster Award, Vinitha. Thanks for peeping through my window and liking my post. You are super creative and multitalented and am flabbergasted and have become an immediate fan of yours. will explore your blog at my own pace. looking forward to your regular peeps into my window, take care! Please do explore my Blog. I'll too. 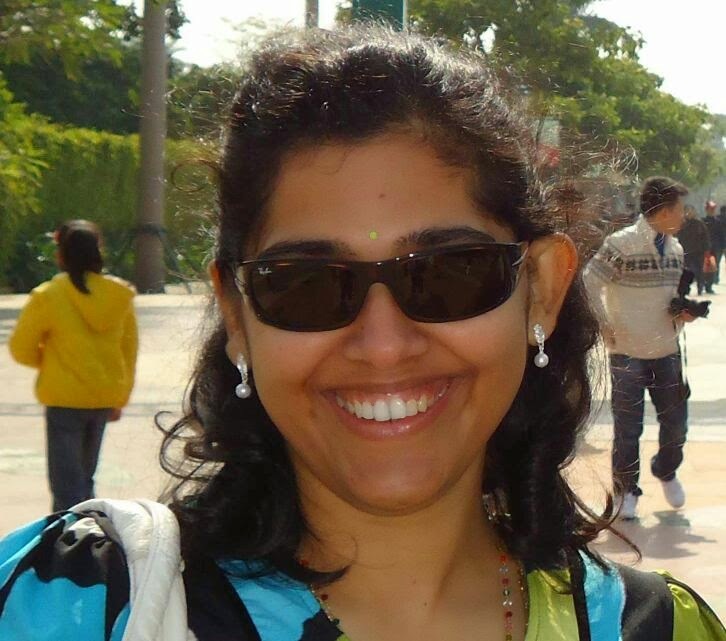 Thanks Sonal :) Delighted to hear from you! Thank you so much for nominating me for the 'A Real Neat Blog Award'. Have never earned this particular Award before. 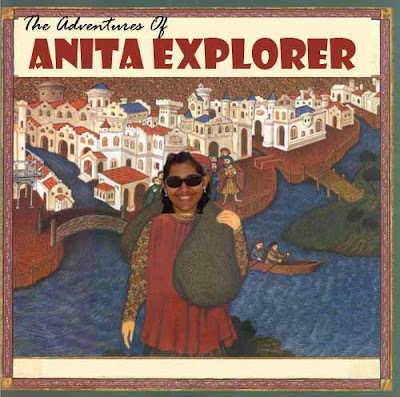 Hi Anita, just chanced upon your blog. I am amazed at your achievements and it's lovely to see you don so many hats and master them all. Truly inspired.